The FIFA 19 five star skillers list was leaked ahead of the game's release in September. Skill moves in FIFA are a fun yet effective way to not only get past your defender but also humiliate them at the same time. If you aren't familiar of the skill move system in FIFA, players in-game are given a star rating depending on how well they can perform moves in real life. User Koondaleeni was nice enough to list all of the stars he saw with five-star skills and it is filled with some major studs. 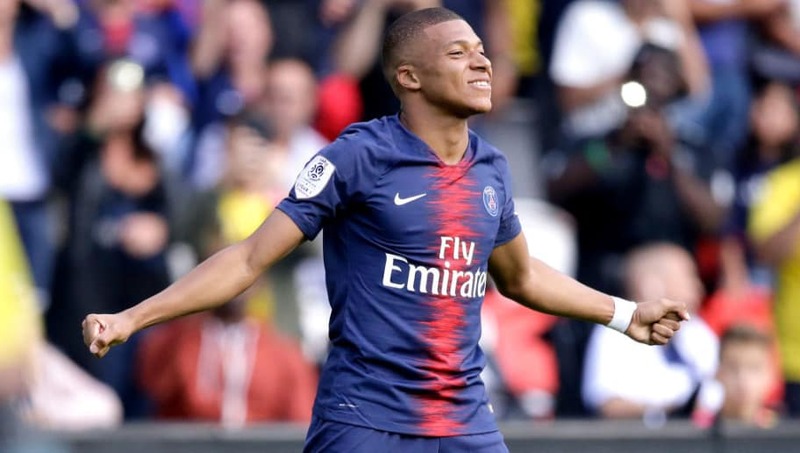 Youngsters such as PSG's Kylian Mbappé and Bayern's Kingsley Coman appear on the list while legend Zlatan Ibrahimović lands himself on the list while being the oldest. Skill moves are even more of a delight to execute in FIFA 19 as a ​new animation for skill moves enable players to perform ankle-breakers. These moves will leave your opponents eating turf and allowing you to create open space for your team. Now while this list is not official, it comes from the beta which is said to have the most updated version of the game before it's release on September 28th.